We specialize in estate pipe restoration and repairs. Announcement More restorations on the way, stay tuned! More restorations on the way, stay tuned! Great seller. The pipe is beautiful and smokes great. Thank you! 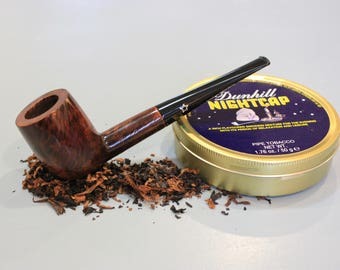 Seriously, this is an excellent restoration: It looks, smells, and tastes like a brand new fresh pipe. Well done! What an excellent restoration! Smokes and looks like a brand new pipe. I am BEYOND pleased. New restoration added! More coming soon!